“Go Paperless”, “Go Green” and “Save Trees” are common messages seen these days as many organisations encourage their customers to switch to electronic transactions and communications. But are these appeals based on fact? These sort of messages give the impression that electronic communication is more environmentally friendly than traditional, paper-based communication. But it is very difficult to make such a statement without considering the full lifetime of those different mediums. Paper is a uniquely renewable and sustainable product. The main raw material, wood, is grown and harvested in a carefully controlled and sustainable way - so sustainable, in fact, that European forests, where most of the raw material comes from, have grown by an area the size of Switzerland in just 10 years. The environmental impacts of our ever-increasing digital world cannot be ignored. The ICT industry accounts for approximately 2% of global emissions, on par with emissions from the global aviation sector. Businesses and individuals are increasingly using ‘cloud’ services. These mega data-centres store almost everything we do online; including our web searches, our social media posts and our online statements. Each year, the electronic industry - one of the world’s largest and fastest growing - generates up to 41 million tonnes of e-waste from goods such as computers and smartphones. When it comes to communication, whether it’s electronic or traditional mediums, consumers must be informed about the environmental impacts of those activities. In November 2015, a campaign by Two Sides found 240 of the world’s largest organisations to be using greenwash statements in their marketing communications. 70% of those companies changed or removed these misleading messages as a direct result of intervention by Two Sides. It is important to mention that not all greenwashing is due to purposely misleading customers. Often it is down to genuine and common misconceptions about Print and Paper. Follow this link to find out more about Two Sides’ role in educating businesses and consumers alike about true sustainability of print. While Two Sides does their part to dispel the myths surrounding print vs. electronic media, PCA Delta is doing our part by providing high quality print material to our clients. 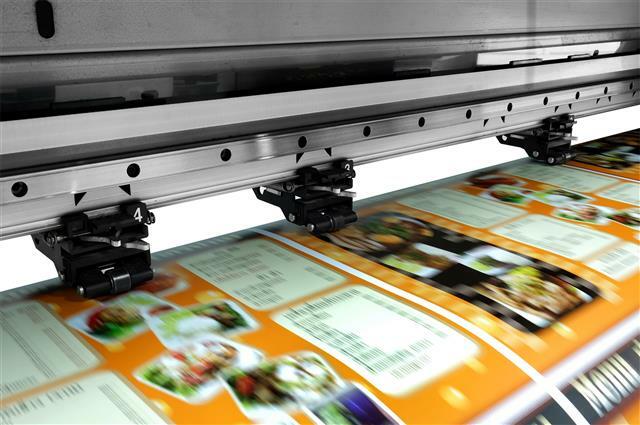 Contact us today to start designing your print marketing campaign.